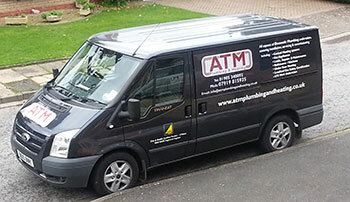 Welcome to ATM Plumbing and Heating Services. 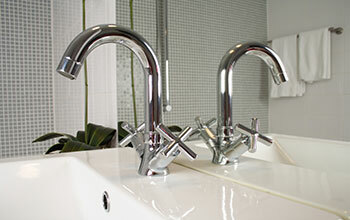 We are a small business based in Worcester providing a reliable, quality service to accommodate all of your domestic plumbing and heating requirements. We welcome customers from throughout Worcestershire and Gloucestershire and will be pleased to provide a comprehensive, free, ‘no obligation’ quote for your job. We pride ourself on giving our customers a very personal service from initial quotation, discussing with you your exact requirements right up to making sure you are completely happy on completion. 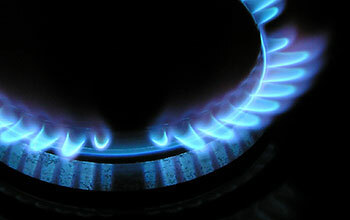 We are fully insured and qualified, gas safety registered, and are members of the Guild of Master Craftsmen. Andy has done a fantastic job replacing our old boiler. He arrived right on time, took great care to protect our home from damage during the works and replaced the boiler in such a professional way that I would have no problem using him again or recommending him to anyone. He even took the time to assess and repair our shower at a reasonable price even though we had not informed him of it before he arrived. Thank You. We cant recommend Andrew highly enough, throughout the job he kept us informed and showed us the problem so we were happy with the work that needed to be carried out. Andrew fitted the boiler in a swift and professional manner and we will use ATM for all our future jobs and will advise others to do the same. © Copyright 2010 ATM Plumbing and Heating. All rights reserved.